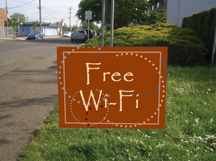 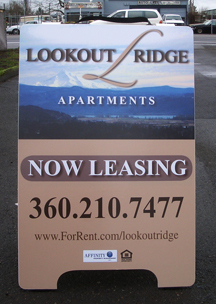 Elite Signs has been offering full sign services to the Property Management industry for over 18 years. 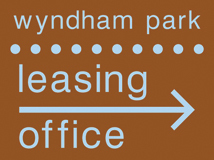 We have worked with the top Property Management companies in the Northwest and pride ourselves in providing expert advice. 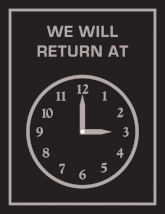 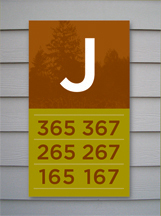 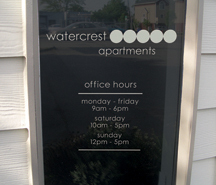 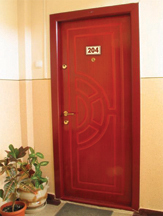 We offer complete consultation, design, manufacturing and installation on all your custom property management signage. 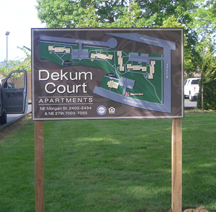 From a simple promotional yard sign to an elaborate stone and redwood handcarved monument sign, we can help you greatly increase your curb appeal!